The Public Policy Internship Program (PPIP) is an academic service to Texas A&M University students, providing out-of-classroom opportunities and helping students build on and enhance coursework they have undertaken during collegiate education. As Texas A&M recognizes internships as an integral part of an Aggie education, PPIP helps students to find these hands-on internships and move beyond their classroom knowledge. PPIP was established in 1999 by Texas A&M President Dr. Ray Bowen and since then approximately 500 Aggies have interned in Washington, D.C., Austin, and Paris. More recently, PPIP has expanded to London and other European Union cities such as Nice, Brussels, and Berlin. The internship program is coordinated by the Texas A&M office of the Associate Provost for Undergraduate Studies. 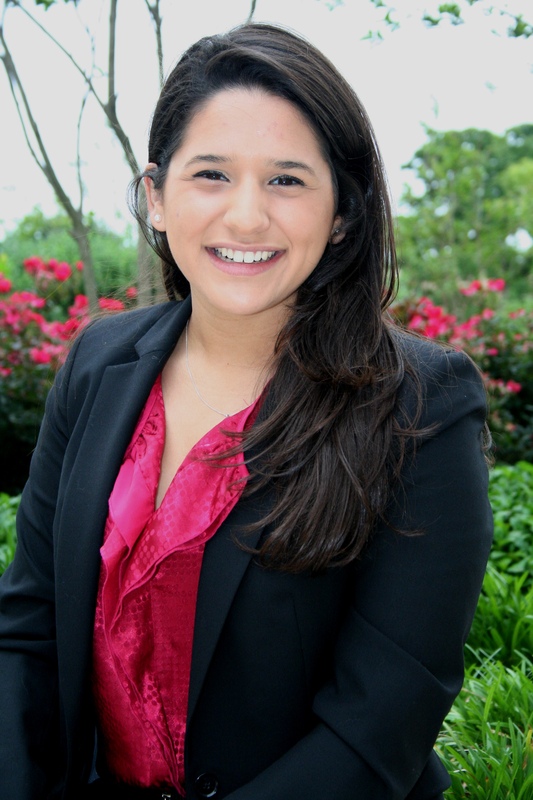 Students selected for PPIP’s Washington, D.C. internships (offered throughout the fall, spring, and summer) are chosen for their communication skills, initiative, potential, diligence, and personal integrity. While students must have excellent grades, but they must also be poised to take full advantage of the program. Prospective PPIP Washington, D.C. interns undergo an application and interview process. Five Texas A&M University Honors and Undergraduate Research (HUR) students have joined the crop of summer PPIP interns in Washington, D.C.! 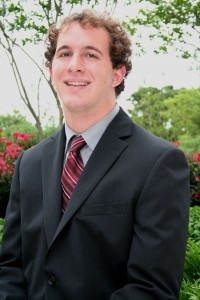 Economics student Alex Masucci ’15 has also been selected as a PPIP Washington, D.C. summer intern. Since he arrived in late May, he has been tracking legislation and attending hearings on human services programs such as Medicaid and Head Start. He said his main duties are to report critical changes on these programs to state and local administrators of human services, relay their feedback to Congressional staff, and write weekly articles on particularly important items. The Honors and Undergraduate Research Department would like to congratulate the 2013 PPIP Washington, D.C. summer interns – Sarah Armstrong, Gus Blessing, Sophia Makris, Alex Masucci, and Amanda Streetman! Previous Explorations Cover Art Contest is Underway—First, A Flashback to Fall! Next Two Students Make Huge Strides in Undergraduate Research!